As you all know, I’m a writer and I’ve always loved books and reading. Unfortunately I don’t always have time to read as much as I’d like (for pleasure rather than for professional reasons, although when you’re a writer, reading other people’s books is always informative as well). Recently I’ve finished reading two book, a romantic novella with a paranormal touch, ‘Believe’ and a Young Adult story also set in the realms of fantasy (or maybe not. Bigfoot anybody?). 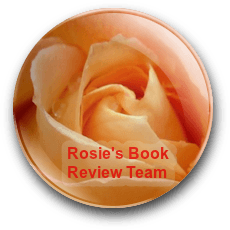 I thoroughly enjoyed both reads and I thought I’d shared the reviews with you. I came across ‘Believe’ through a sample posted in Wattpad and the beginning of the story hit me like a bomb. The different voices, the changes in rhythm and twists and surprises and the transitions form sweetness and everyday life to tragedy made me want to keep reading. 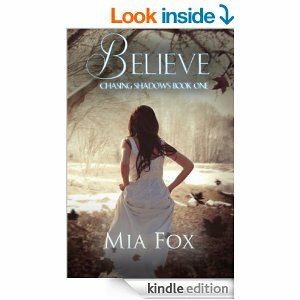 ‘Believe’ is the first in the ‘Chasing Shadows Series’ but rather than starting slowly and building up the tension, we hardly have time to get to know the characters before we are thrown into emotional turmoil and deep waters. Ella suffers a huge loss and the author shows great skill at capturing, through inner dialogue, the depth of sadness and desperation she experiences. Despite her sister’s attempts at restoring normality and comforting her, Ella wants her boyfriend, Nate, back. And it seems he does not want to leave her either. Is this love beyond death? Or a manifestation of grief? Ethan, the therapist/resident assigned to her case when she finally collapses, has issues of his own. What will their meeting do for both of them? Is it fate? The story is gripping and intriguing and the writing vivid, sensual and focused on the internal workings of the minds of the characters. As a reader I found it difficult not to empathise and share the feelings of the characters, their doubts and insecurities, and also their excitement. I recommend ‘Believe’ to readers who enjoy an emotional rollercoaster and being thrown into the internal universe of the characters. Only one word of warning. The book ends up on a cliffhanger and I know some readers find that frustrating. Personally, I’m looking forward to the next book. I had read the previous incarnation and incursion of Simon Okill’s into the world of Bigfoot and Big Beaver. 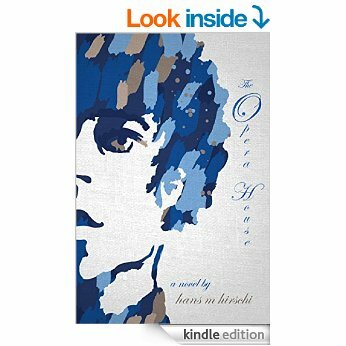 I saw that the author had written a young adult version of the novel and of course I had to read it. Much of my original review still stands and I’ll include the parts that are relevant, although I must admit that I prefer this version. Why? Although the story is still humorous, it has become also more complex, and the characters are more nuanced. We have added elements to the story (the aliens and the fact that Duane’s affinity for the Bigfoot is fully explained now and he even has special powers) and the characters are more fully-fledged. Although it is classed as a young adult book, I think adults will enjoy it as much, if not more, than younger readers, especially as many of the cultural references might be more familiar to people of a certain age. 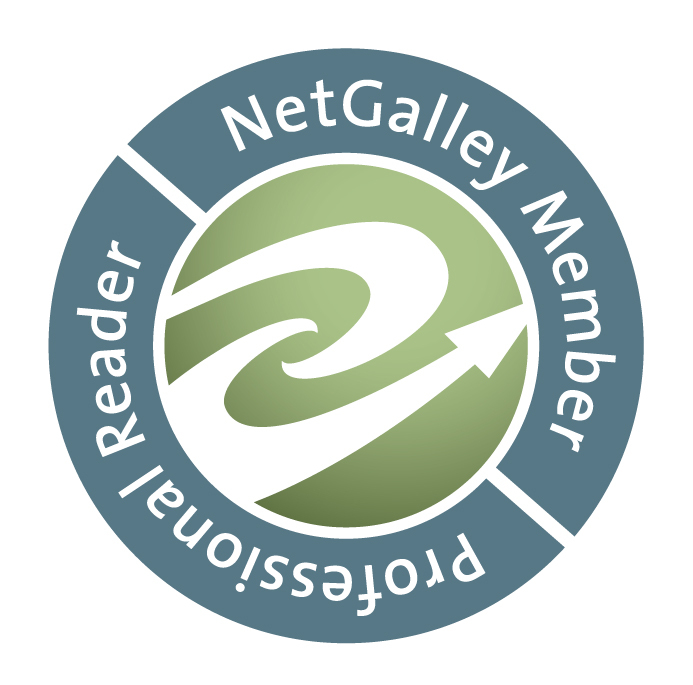 I am not a genre reader. I don’t read a particular type of novel (or even only fiction, although it is my predilection) exclusively and I normally see what tickles my fancy at the time of choosing a book, although once decided I’ll usually stick to it. I like comedies and humour but rarely buy books that are exclusively humour. I probably watch more comedy films than I read comedy novels. One thing that struck me as soon as I started reading Simon Okill’s new novel was how much it felt like a film. From the establishing of the setting (‘Big Beaver’) and the characters (female sheriff still pining for the boyfriend who left five years ago for unknown reasons, large donut eating deputies, lascivious female bartender, young Native American chief with wise sayings, hunters and crackpots) in the first few pages you feel as if you’d walked into Big Beaver and are an observer (when not a full participant. I must say I sometimes thought I could smell the Bigfoot) in all the shenanigans taking place. It made sense when I read that Mr Okill had written a number of scripts. He has a knack for it, that’s for sure. You have a mysteriously disappeared youth (that like Peter and the wolf had pretended to be abducted so many times that nobody believes he’s gone missing), bizarre crimes (Bigfoot breaking and entering to have a bath and leaving a variety of sweet foodstuffs there), FBI investigating team (hot female agent and the return of the Big Beaver prodigal son) and some set pieces you’ll never forget (alien abduction by Swedish-looking and lusty aliens from the planet Abba). And of course, you have the Bigfoot. Although narrated in the third person this is an omniscient narrator who gets in the heads of all character, including the Bigfoot. If the human characters keep defeating your expectations (they’re all familiar types but keep surprising you), the Bigfoot are (at least to me) completely unexpected. Loveable and romantic, civilised and wild, they are not far from the noble savage ideal…only a bit hairier. 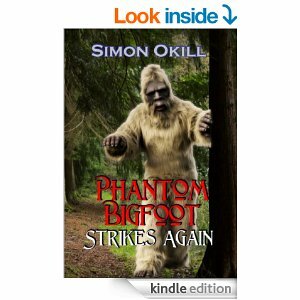 If you like out-of-the-ordinary comedies, have a soft-spot for lovable and unwise characters and long to submerge yourself in an unexpected world you’ll feel right at home in Phantom Bigfoot Strikes Again. Imagine ‘American Pie’ or ‘There’s something about Mary’ in a small mountain-town setting, with Bigfoot, and you might get a vague idea of what the book is about. If you fancy that image and are looking for a series that promises never ending entertainment, what are you waiting for? Go on and buy the book! 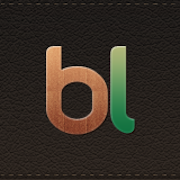 Thank you for reading and if you’ve enjoyed it and are interesting in the books, like, share, comment, and of course, CLICK!